Following the huge success of the recent 9.9 Mobile Shopping Day, Shopee, the leading e-commerce platform in Southeast Asia and Taiwan, will be kicking off the year-end season with launch the Shopee Super Christmas Sale from 1 November to 25 December. Users can gear up for a series of super-sized deals including Buy 1 Take 1 offers, discounts of up to 99% off, 11 peso deals, and many more. With the support of leading brands such as Silka, Physiogel, Knorr, Lady's Choice, and Mustela, and official partners including Coca Cola, Smart, and Zenrooms, Shopee Super Christmas Sale is slated to be this year-end’s most sensational mega shopping event. Based on a recent study by eCommerceIQ1, it was reflected that nearly 40% of online sales are generated in the last three months of the year, as shoppers flock to purchase gifts and decorations for the year-end celebrations. Interestingly, beauty products and consumer electronics are observed to experience the highest spikes in sales during this peak period. This trend is mirrored on Shopee Philippines, which saw Health & Beauty and Electronics as the top product categories during the last three months of 2016. 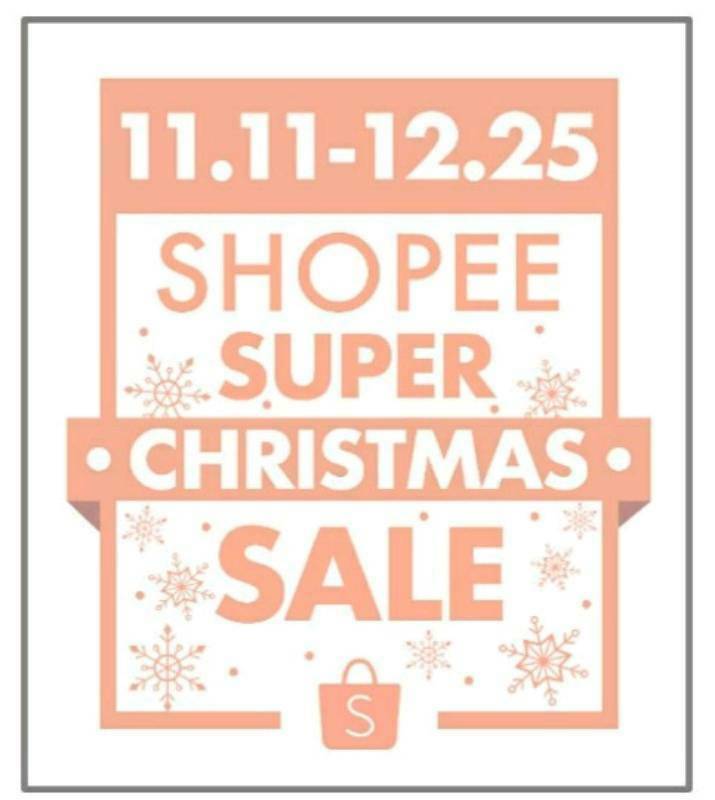 Join Shopee in celebrating Shopee Super Christmas Sale. 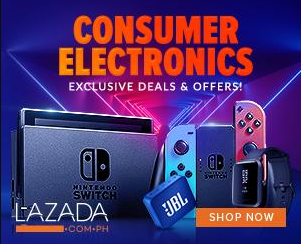 For more information, visit shopee.ph/christmas-sale Download the Shopee app for free via the App Store or Google Play.